What does the locker loop on a shirt and Tinder have in common? Turns out, a lot more than you would think! Invented by GANT creator Bernard Gantmacher in the 1960's, the locker loop was originally created to easily hang shirts during sports practice. Not long after, what was a practical piece of the shirt's anatomy became a huge part of Ivy League dating culture now dubbed the 'Tinder of its time'. Or should we say Bumble? Similar to the 'ladies make the first move' dating app, ladies would first rip a gent's locker loop to show her interest. If the interest is reciprocated, the person of interest would rip the other half to show their commitment. Tied back together? Well, looks like they're back on the market again! Who would have thought that the noble shirt was once looked at like a promise ring, or is that the equivalent of current day "Facebook Official"? 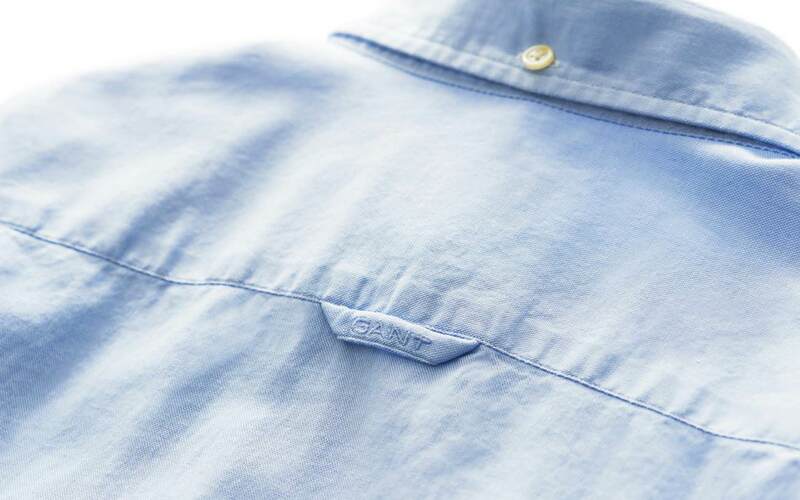 For more information, check out GANT's complete Shirt Guide. 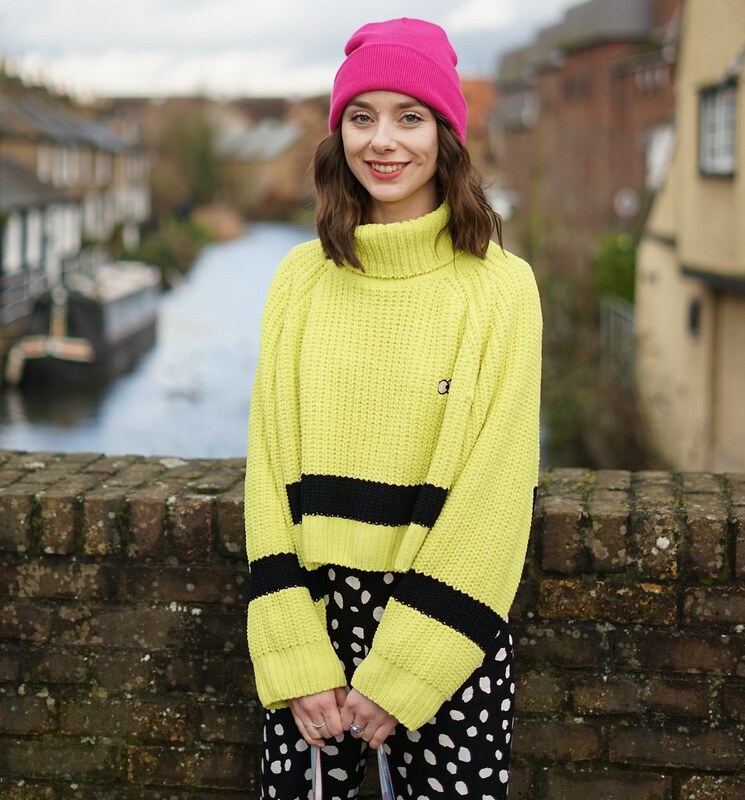 Recently I was contacted with the opportunity to choose an item from Gant or to host a giveaway so I've opted to share this with you guys as a wee thank you for reading! So you have the opportunity to win a £150 voucher to spend at Gant. They have some beautiful shirts and knitwear to choose from. You can enter here, this UK ONLY giveaway ends midnight 13th February. Please note, your contact details will need to be passed on in order for you to be gifted the voucher directly. The GANT Stretch Cotton Cable Crew Sweater in evening blue is at the top of my list!